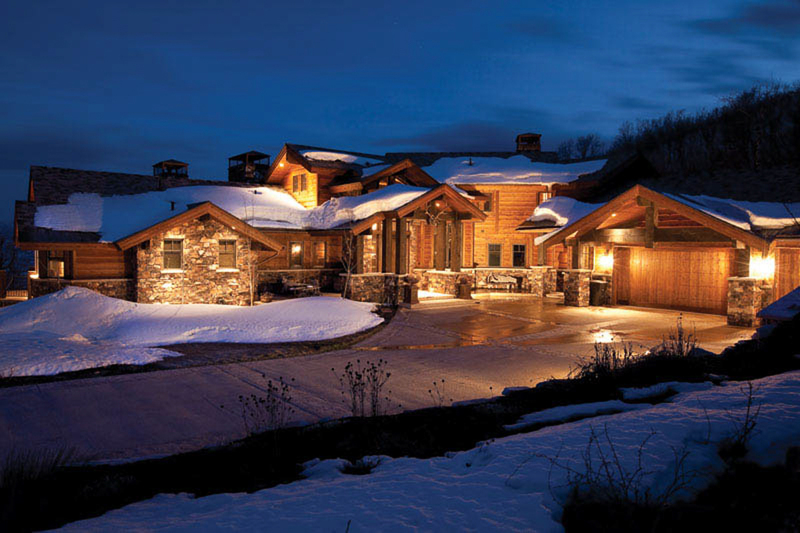 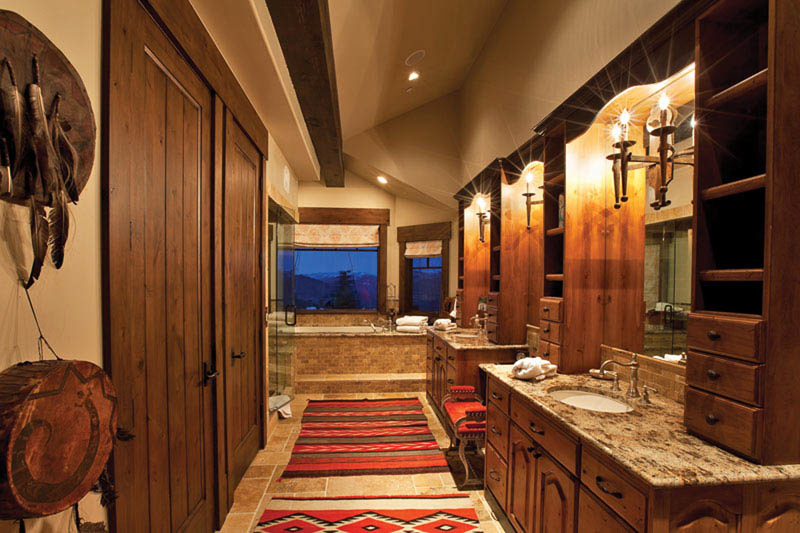 This stunning 8,200 square foot 5 bedroom, 5 full 3 half bath private ski home is located in the exclusive Deer Crest neighborhood at Deer Valley Resort. 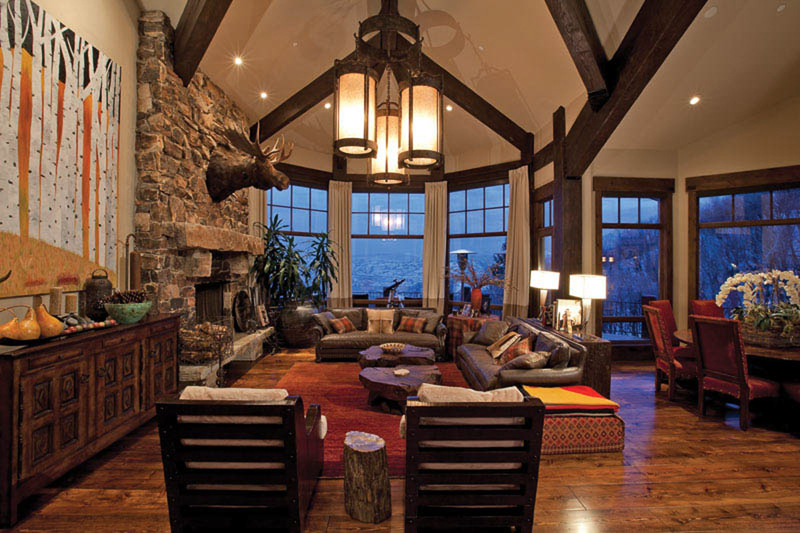 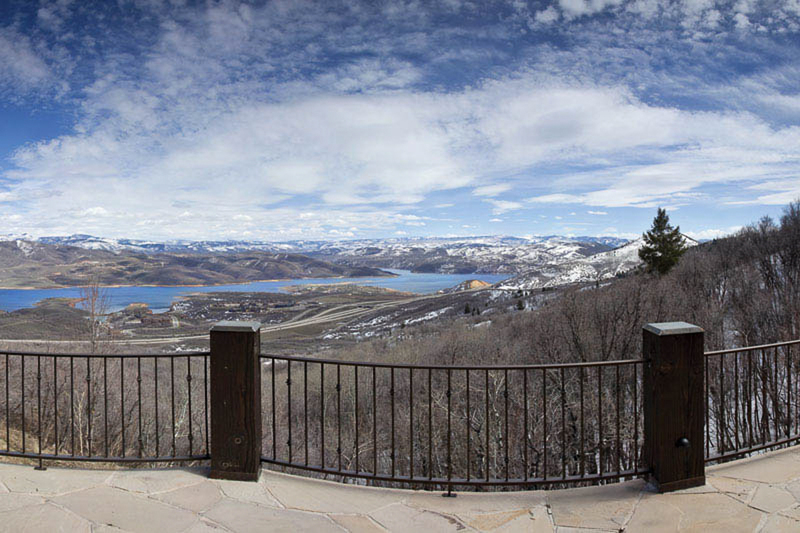 As a guest in this Deer Valley rental home you will enjoy stunning views of the Jordanelle Reservoir, convenient ski access, private concierge service, 6 fireplaces plus an outdoor fire pit and much more. 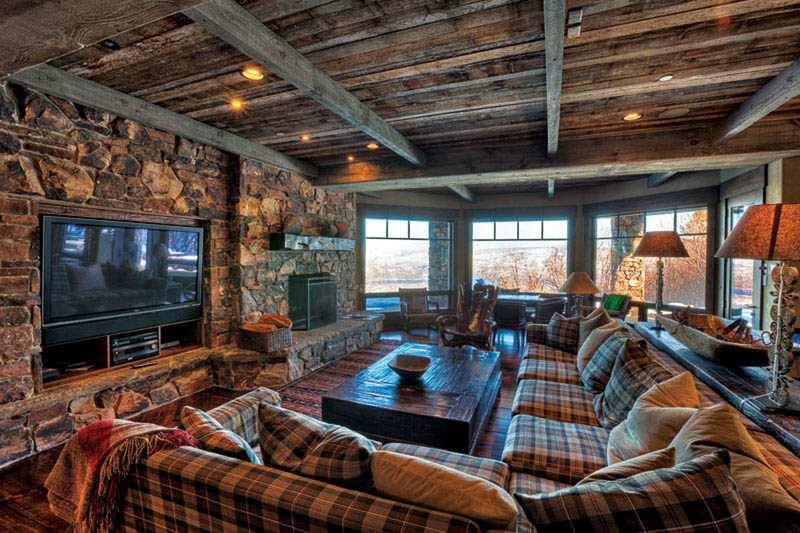 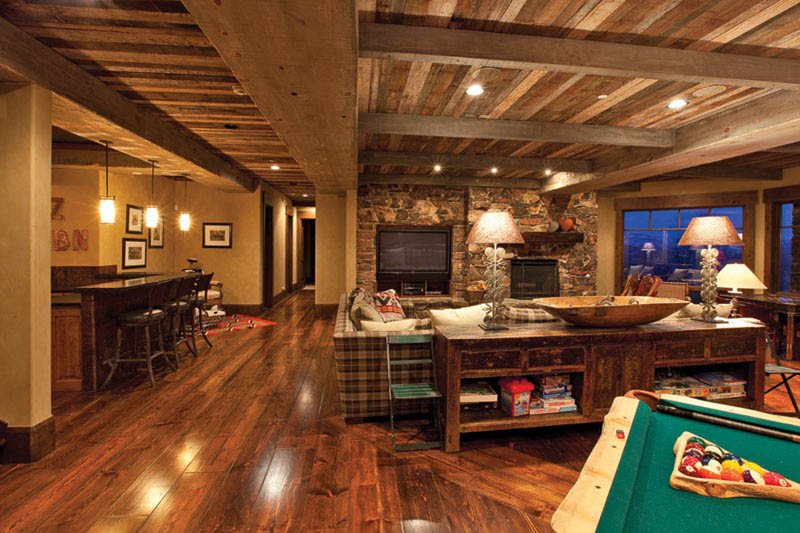 Sleeping 8-9 adults and 4 children in the bunk room, this home is perfect for your next Park City ski vacation. 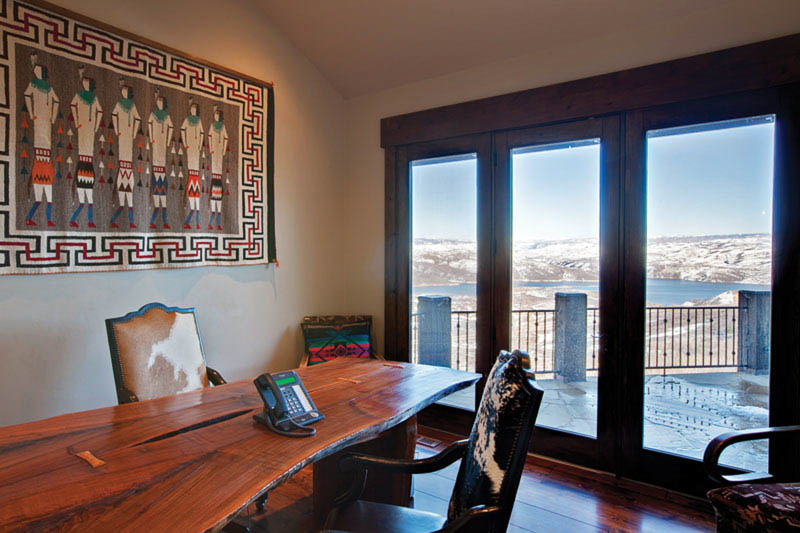 This home offers a spacious deck with views of the surrounding mountains and Lake Jordanelle. 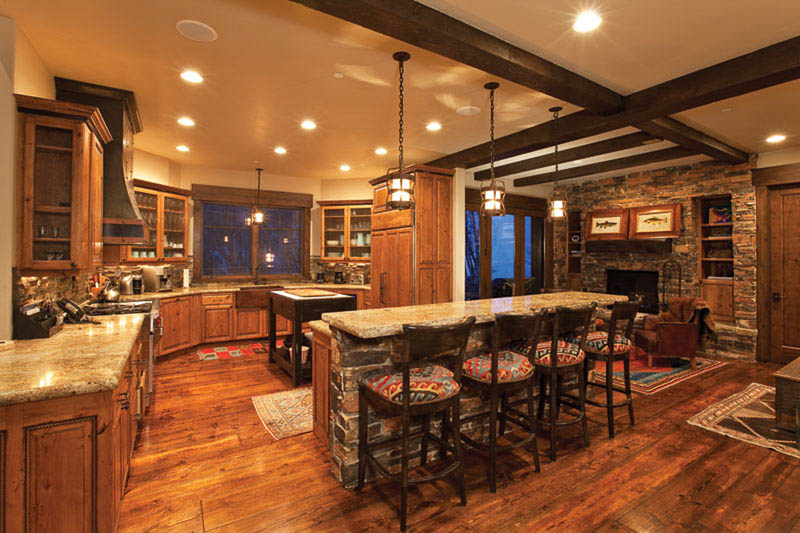 Enjoy an inviting outdoor fire pit, private hot tub, and den with a custom pool table and wet bar.